In larger cities across the world, compact vehicles have become a necessity as populations continue to get larger. While many Asian and European markets have had plenty of exposure to super compact cars, the idea of driving a small vehicle is a relatively new idea for most people in the States. But as gas prices continue to rise and the SUV trend has begun its journey downward, various super compact vehicles have begun making their way onto the streets. Contrary to popular belief, many of these vehicles come with a wide array of features and convenience options. Although we may have to wait for production on several of these vehicles, here are the top 5 super compact vehicles actually worth driving. Smart encourages drivers to “think differently,” a phrase that becomes all that more relevant when trying to find parking in a crowded city. Aside from being the most convenient parking machine on the road, the ForTwo generates a lot of buzz (at least in the US) from its stark design contrast in relation to the average American car. 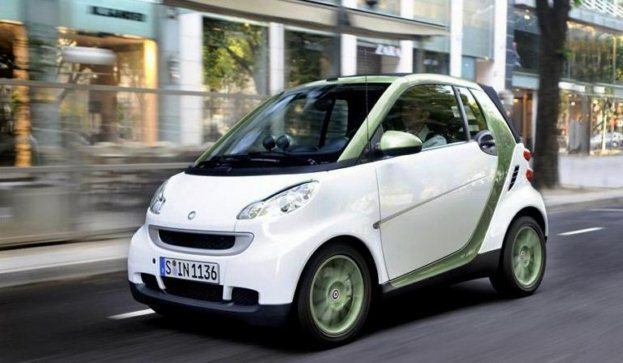 There’s obviously something special about the ForTwo; countless individuals have taken the leap from bulky, environmentally inefficient vehicles toward the new wave of design and purpose expressed by the Smart. Could this be the vehicle that paves the way for American drivers to completely change their ways? The Toyota iQ is set to make big waves in the super compact market as being one of the first vehicles to offer the size and efficiency of a super compact without sacrificing adequate storage space or modern styling. Toyota removed various unnecessary components of the standard dashboard to accommodate for a comfortable front seat experience, as well as space for two additional passengers in the rear. If you thought cars of this size were only made for two people, think again. 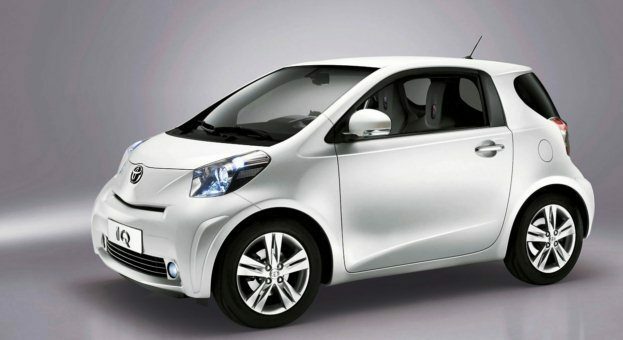 The iQ is set for limited production in 2012 and will likely be rebranded under Scion for US consumers. Mini Coopers have been around for quite some time now, but it wasn’t until recent years that we’ve seen any significant changes in product lines and styles from the Mini brand. 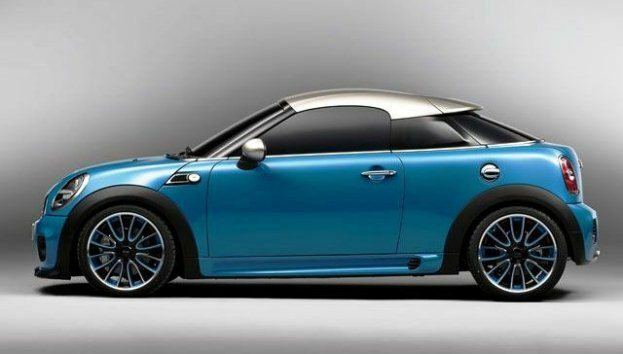 Enter the Mini Cooper Coupe. A subtle variation of the standard Cooper, the Cooper Coupe is a 2 door roadster that is undeniably Mini, yet quite unique in its own right. This is the first 2-door vehicle that Mini has produced, commanding a small market segment of emotionally charged Mini drivers searching for the stylish qualities that a coupe can provide. 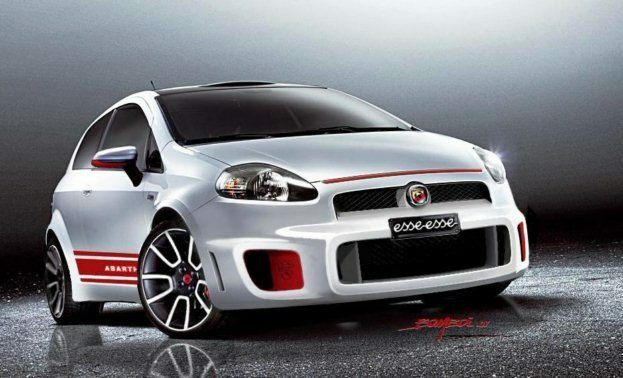 Fiat has a lot of ground to cover if they want to make an impact in the US auto market, but the recent announcement of the 500 Abarth will surely stir up some excitement for those individuals looking for a little performance with their compact. The 500 Abarth boasts a turbocharged engine with around 130 horsepower – not bad for a car that is about half the size of all the other vehicles on the road in the US today. The exterior fascia upgrades on the 500 Abarth also help seal the concept that small doesn’t have to mean lower performance or inferior styling. 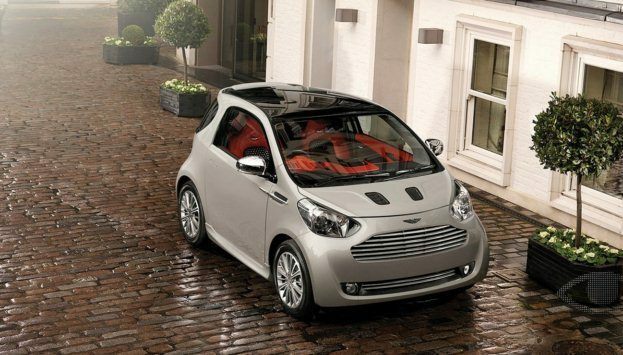 Based on the Toyota iQ platform, the Aston Martin Cygnet is not quite what you would expect from one of the world’s leading luxury vehicle manufacturers. And at a starting price of £30,995 (~$49,595 US), it’s not entirely aimed at the traditional super compact buyers either. Fortunately, Aston Martin carries a brand fully capable of marketing rare and expensive vehicles to small market niches. Few individuals will have the opportunity to indulge in the upgraded styling and feature set of the Cygnet, making it the perfect super compact luxury car for the upscale city dweller. Kyle Suss is an Internet marketing guru at Suss Buick GMC, Colorado’s largest supplier of Denver used cars. 1 Comment on "Top 5 Super Compacts Actually Worth Driving"